Fill the gap between role requirements and individual capabilities with regular training and learning. With Employwise training management software, you can develop new employee skills based on their goals and appraisal results and continuously match them to the changing business needs. 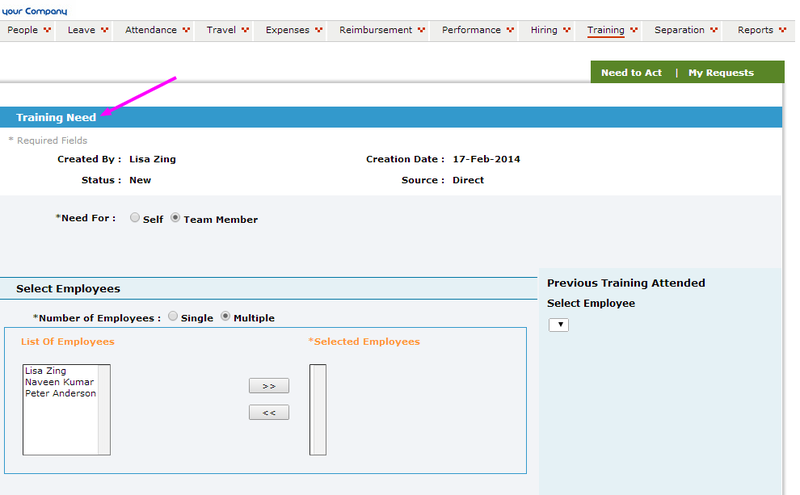 Create training needs for self and team members with Employwise Training Management Software. With Employwise Training Management Software, your training managers can create training need, design and publish your training calendar, review participant feedback, understand training needs of various businesses, register participants for training and create training budget. 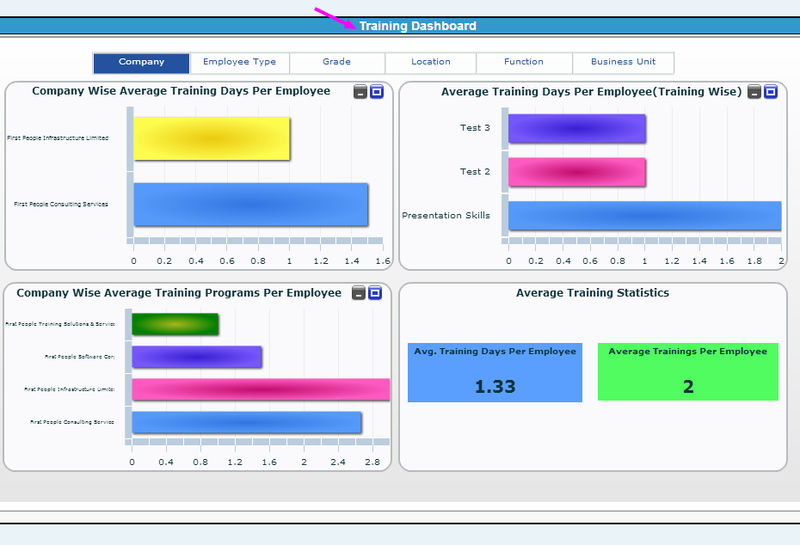 With Employwise, you can create your entire training system in one central place. Now you can spend time in aligning and fine tuning training programs and not chasing participants, managing registrations and constantly following up for feedback. 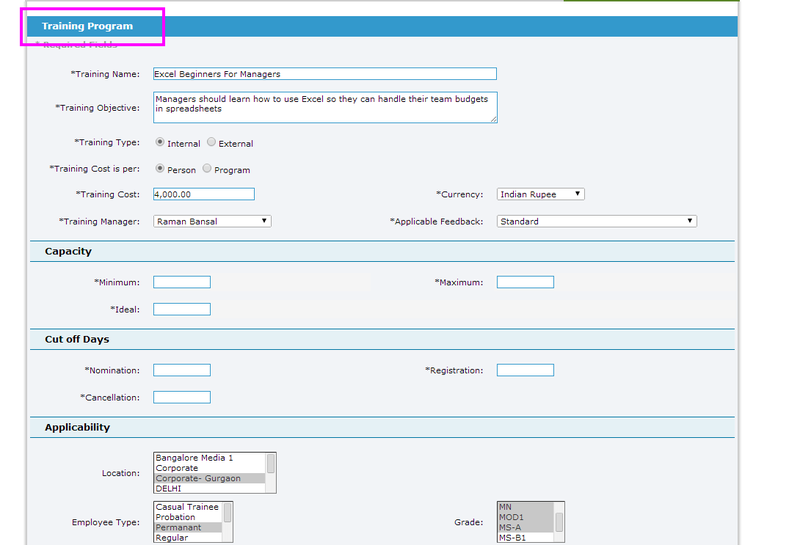 Employwise Training Management Software shows you a list of participants for all trainings offered. Now, you can ensure that the training offered by you is taken by the right people at the right time. Now your leaders can ensure employee capabilities are constantly enhanced and are covering gaps between role competency requirements and individual capabilities.